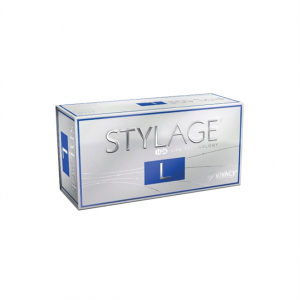 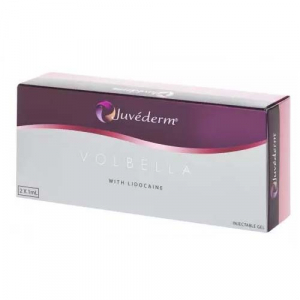 Stylage XXL is a dermal filler fromVivacy that is intended to volumize skin by restoring the lost volume over time. 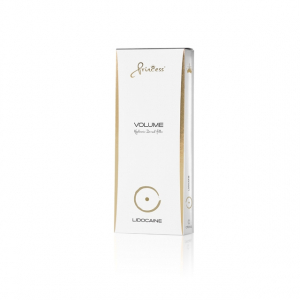 It provides a more harmonious balance to your face features. It re-contours the cheekbones, cheeks, chin and the jawline to give you more youthful appearance. 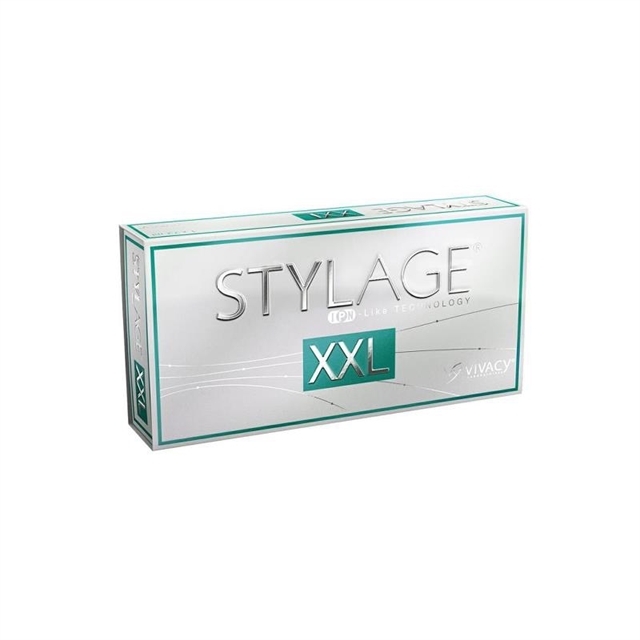 Stylage XXL is also used in the subcutaneous tissues.